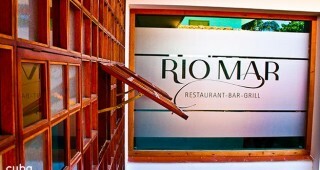 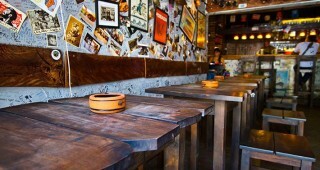 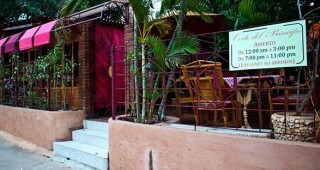 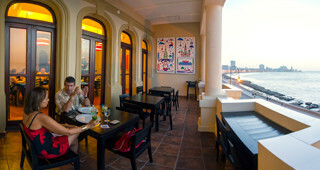 Best for: Superb authentically prepared Spanish food. 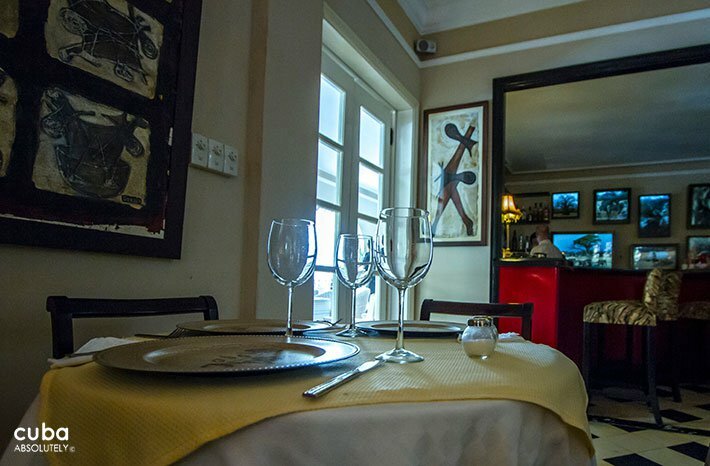 Excellent service and attractive décor. 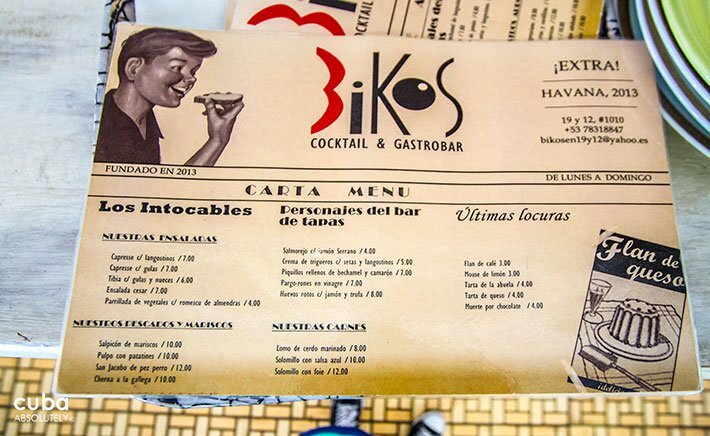 Bikos, which I am reliably, told means kisses opened in June 2013 on the site of the old Galeria paladar. 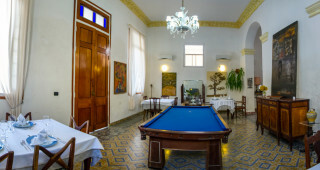 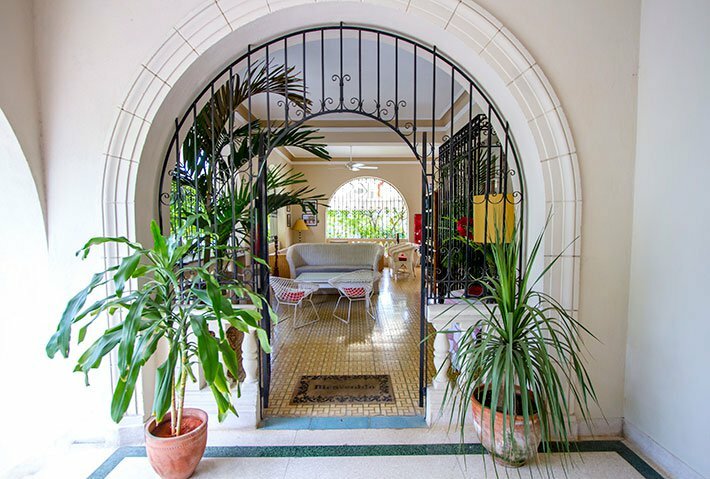 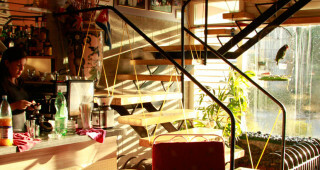 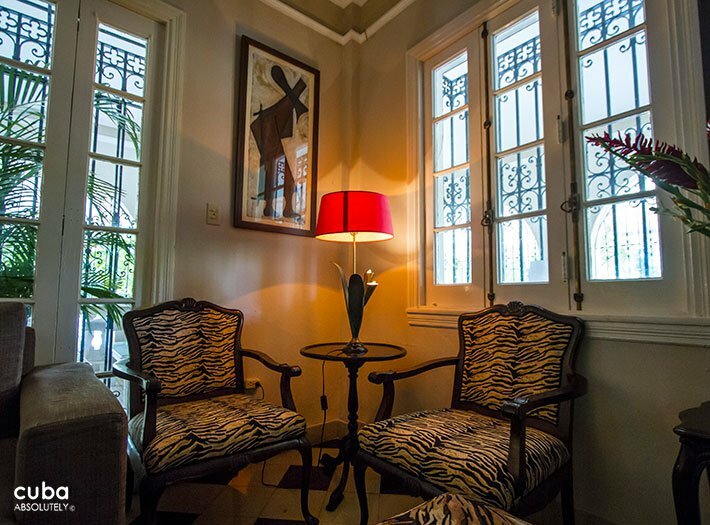 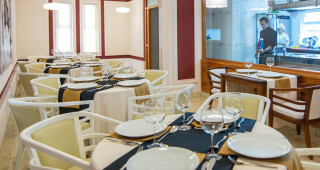 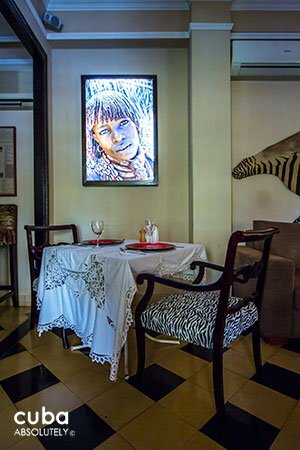 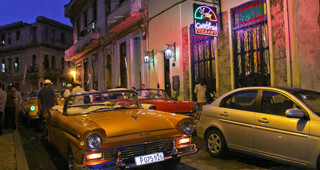 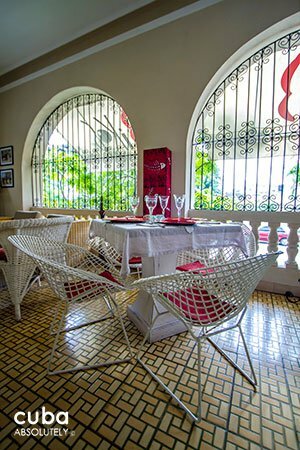 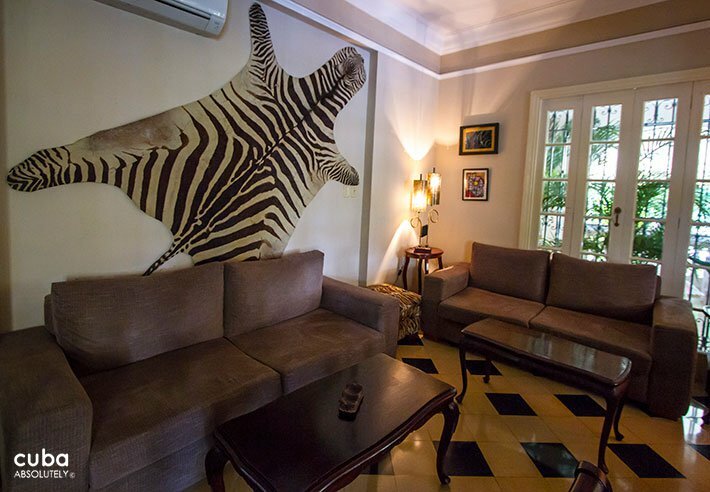 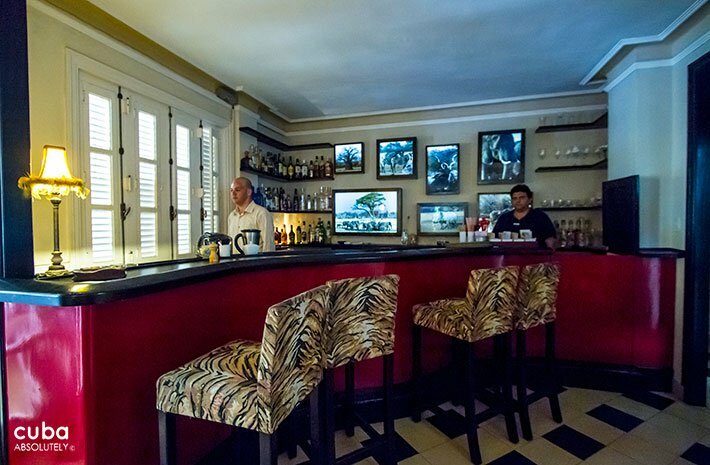 This is pure Spanish food and has quickly established itself as the location of choice for Havana’s Spanish expatriate community who appreciate the exceptional dishes. 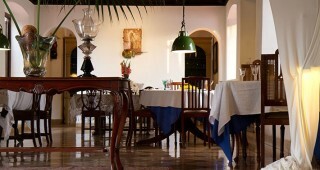 Look for simple appetizers and tapas such as a Russian salad, solomillo with blue cheese, tortillas and croquettes. 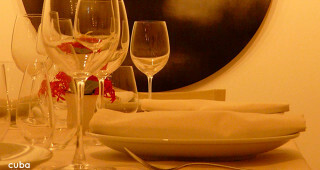 Simple they may but don’t underestimate the sheer quality.